I'm going to be honest with you, I'm not a great pink fan, but my peanut loves pink. 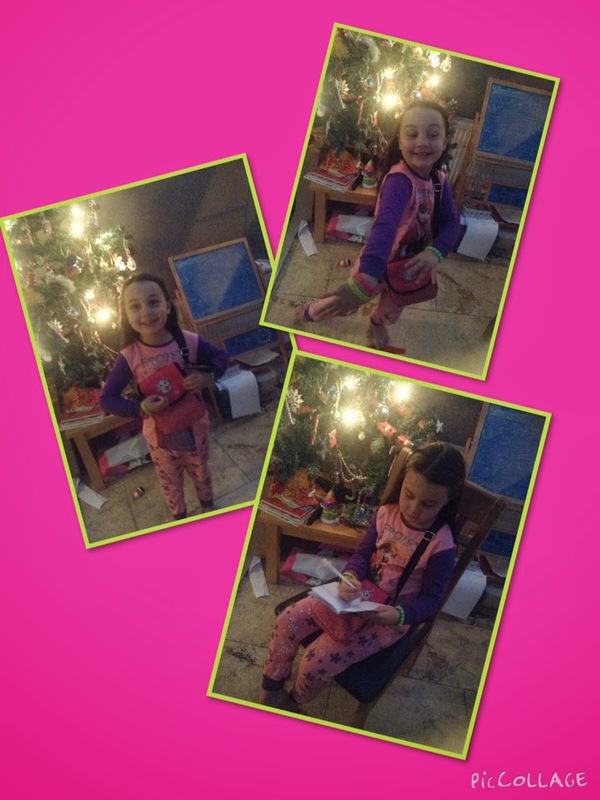 so when the lovely team at SugarLilly got in touch I knew my girl would be a great reviewer for them and I would just embrace her love of pinkness! 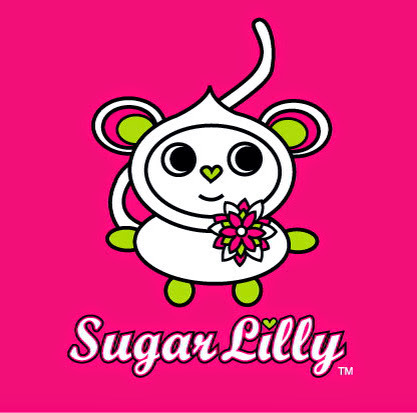 Welcome to the world of SugarLilly, a cheeky monkey with a heart shaped nose, she spreads flowers wherever she goes. 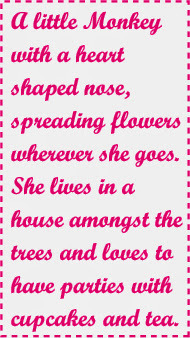 She lives in a house amongst the trees and loves her garden and baking her favourite flower cupcakes. She loves to have adventures and garden parties, to share her beautiful flower garden with all her friends. SugarLilly is a new brand designed by Shannon Patterson and Joanna Mark, her collection includes greeting cards, stationery, party wear, and lovely girls accessories and jewellery and an ever expanding product range. The designer behind SugarLilly, Shannon studied Art and Graphic Design in Cape Town, South Africa. Shannon has worked in the Graphic Design industry in both South Africa and the UK and has experience in all areas of Graphic Design. With a passion for art and children’s illustration she joined forces with business partner Joanna Mark to form SugarLilly Limited. Co. founder of SugarLilly Limited, Jo has a background in business and finance, studying at Kingston University. 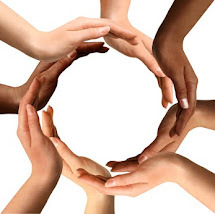 With over 10 years’ experience working within business, Jo will be taking the back office role and dealing with Finance, Communications and Sales. Both Shannon and Jo have young children between the ages of 2 and 8 and wanted to create a product for little girls to love and make their own. SugarLilly is based in Surrey, where Jo and Shannon both live and work. I'm really surprised by the low prices of the items, I think they are great value for money and very much on parr with the likes of Claire's Accessories. In fact probably better value for money. There's a huge range and it's not too old for my girl. I find some jewellry/accessory choices just a bit too teen and she's not even a tween yet! Prices for individual items start from 75p!! There are also some great value gift boxes available. Peanut loved everything in the box she was over the moon to hear that SugarLilly was brand new and she was one of the first to get her hands on the range. She immediately tried on everything that was wearable, packed her pencils and books into her bag and declared she loved SugarLilly. 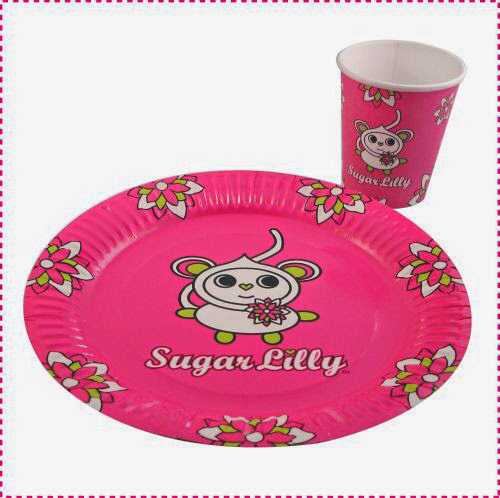 The lovely SugarLilly peeps have offered a gift box of goodies worth £25 as a prize for one of you lucky lot. Fill in the rafflecopter below and we will draw a winner from all correct entries. I love the SugarLilly Bracelet Green! I like the sugarlily necklace! i love the sugar lillie shoulder bag soo cute ! The shoulder bag for my wife. I like the earring stickers. They remind me of my childhood.